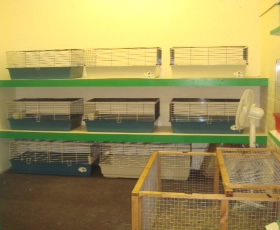 In 2009 we introduced this additional 'after sales' service, so that when you go away on holiday you can rest assured that your beloved pets are also enjoying their holiday ! 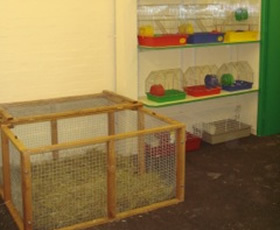 Our indoor boarding facility has all of the home comforts, combine this with our many years of experience caring for all types of birds and animals, and our expert knowledge, we have everything that your pet needs to keep him or her healthy, happy and contented at very affordable prices - he or she may not want you to return ! For information and further details, please do not hesitate to get in touch for a full list of prices. 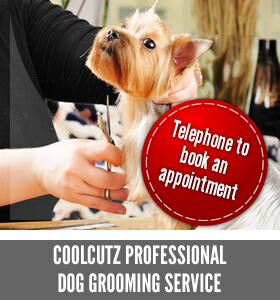 Please Phone us up to make a Reservation for your Pet. Then download the form and print it, on A4 size (8 in x 11 in) paper, complete it, and then bring it along with your pet.